K9Grass was featured on a new FOX show 24 Hours to Hell and Back on July 25, 2018. The show stars celebrity chef Gordon Ramsay on his search across the United States to find restaurants in need of renovation. In only 24 hours, Ramsay analyzes their situation and helps them renovate before disaster strikes and they go out of business. 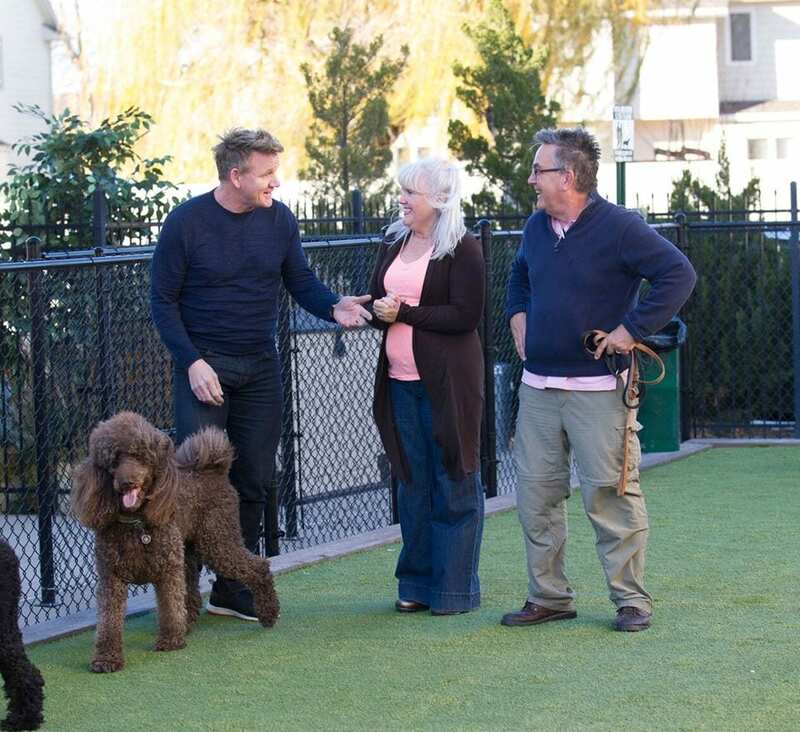 In episode six of season one, Ramsay travels to Wichita, Kansas to remodel dog-friendly restaurant, Fetch Bistro. 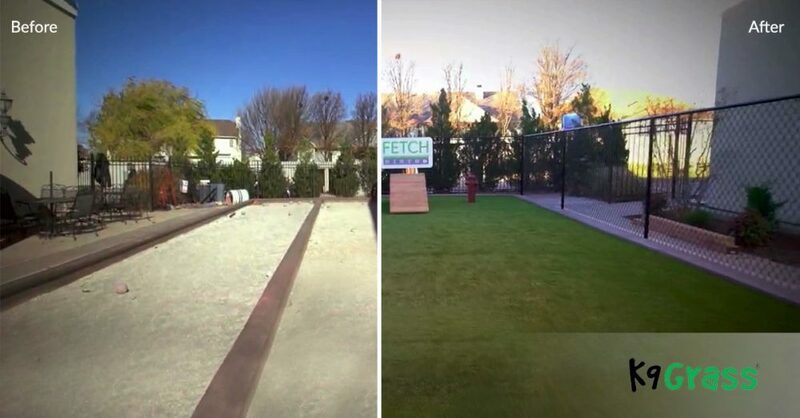 K9Grass donated and installed their innovative and durable synthetic grass for dogs to the deserving and grateful restaurant owners and employees. Fetch Bistro now has a fun, outdoor dog park to provide both dogs and their owners with an amenity that they all can appreciate. Click here to watch the full episode of the show.